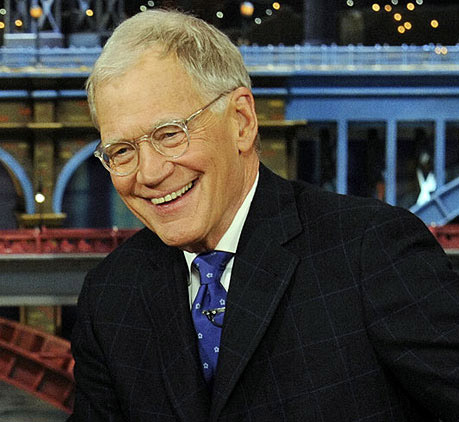 Late night veteran, David Letterman, will be retiring from late night hosting on the Late Show on 20 May, since starting the show on CBS in 1993 when he failed in his bid to take over The Tonight Show. David Letterman is truly an icon of our time, being the person who has hosted late night talk shows longer than any other person ever. He started hosting talk shows with The David Letterman Show in the mornings on NBC. He moved to Late Night on NBC in 1982. He hosted Late Night with David Letterman until 1993, when he was under the impression that he would be the one taking over The Tonight Show from Johnny Carson. He failed in his bid to Jay Leno, who went on to host the show until 2014. Letterman then left NBC and went over to CBS to start The Late Show in 1993. He will leave The Late Show with David Letterman on Wednesday, 20 May 2015. The legendary Stephen Colbert will take over The Late Show in September. Those who watch The Late Show will know that each episode ends with a musical performance by some artist. The biggest names imaginable have performed on his show over the years. 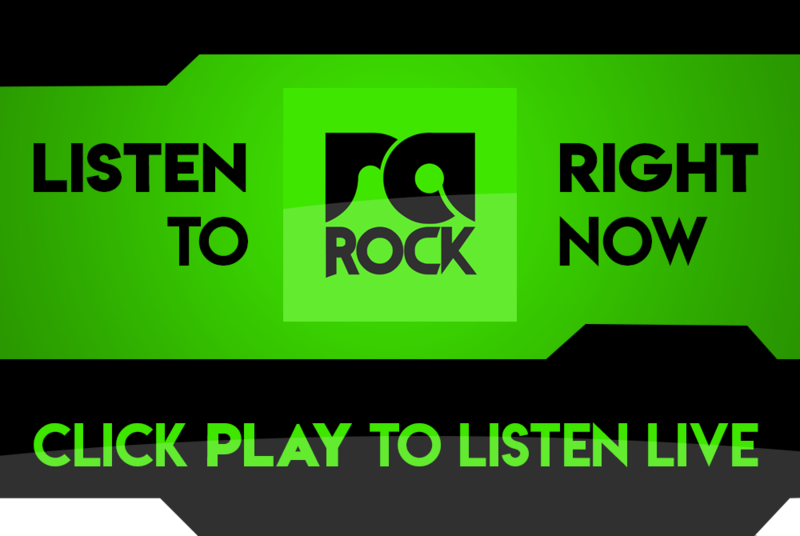 R.E.M., Bruce Springsteen, Weezer, The Pixies, The Vines, Beastie Boys, Seether, Whitney Houston, Linkin Park, all performed on the show. Actually, hundreds of bands have made a name on the show over the years. Now, as Letterman’s final ever musical guest, he will welcome the legendary Bob Dylan onto the show to sing a song. Dylan will then also be one of the biggest names ever to have the honor. Eddie Vedder, vocalist of Pearl Jam, was thought to be the last ever guest to be on Letterman, but at the last minute the announcement was made that it will be Bob Dylan. We can just assume that Vedder happily stepped aside. 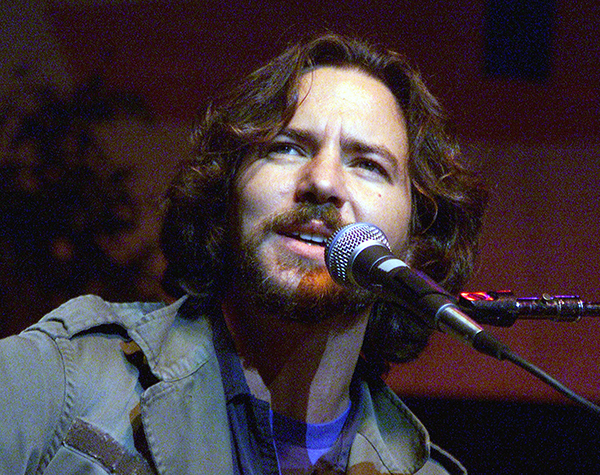 Eddie Vedder will now be performing on the second to last episode airing tomorrow night. Bob Dylan made his Letterman premiere on Late Night in 1984 when he sang Jokerman. Here is a video of that performance. Turns out that our sources were in fact incorrect. 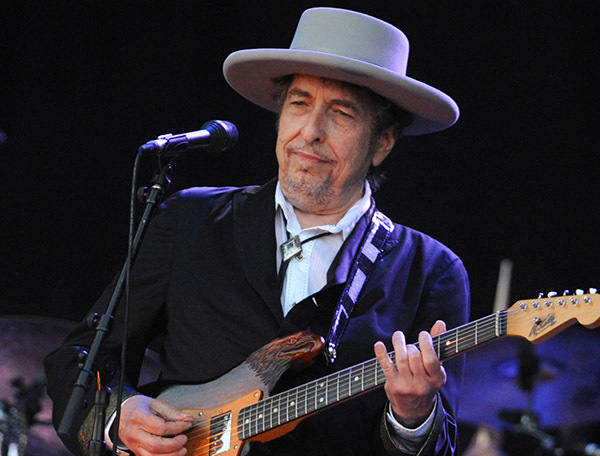 Bob Dylan was the second last ever performer on The Late Show with David Letterman. In all due fairness, the exact line-up of the finale few episodes of The Late Show has been a closely guarded secret and all was mostly speculation. But the following is true. 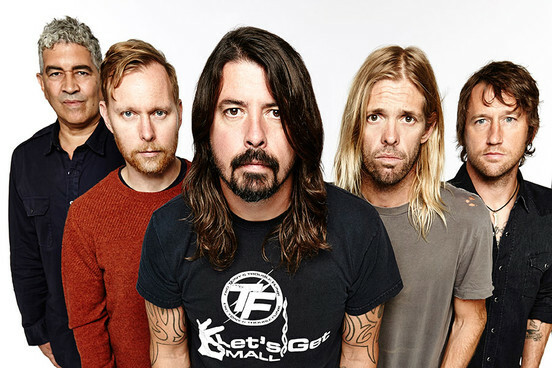 The band lucky enough to play the final ever episode is in fact the Foo Fighters. Letterman has never shied away from saying that the Foos are his favourite band in the world. In all likelihood the band will play My Hero, David Letterman’s favourite Foo Fighters song. Tune in tonight for the final ever episode of The Late Show with David Letterman on CBS. Here in SA we may have to resort to torrents or YouTube to watch the episode. Why Is There a Countdown Timer on the Foo Fighters Website?